Having an analysis performed by a business consultant from outside the company provides a “fresh” perspective that can help take a company to that next level in its evolution. Clarity Media Solutions is a business consulting and interactive marketing agency with offices in Minneapolis, Albuquerque and Tampa. Celebrating over 20 years in business, we offer the best in business analysis, development, technology, and online marketing solutions. Every company and market is unique, and determining the best marketing mix and integrating those elements into a coherent program requires a significant amount of research and experience. Reaching the right types of clients, patients or customers is essential to successfully growing your market share, and an effective marketing program is critical to doing just that. 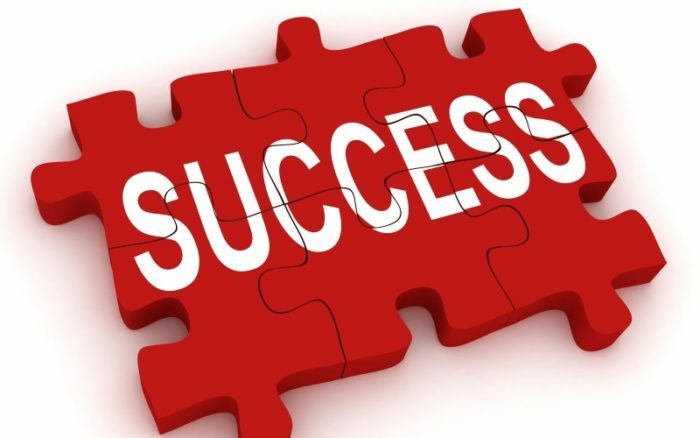 Every company has a specific set of unique goals and needs, and developing the right marketing program elements for YOUR company and then integrating them into a coherent marketing strategy is what we excel at. Many business’ marketing programs are a result of buying a print ad from a print ad company, having a website developed by another, SEO and PPC campaigns done by yet another company, and none of the efforts are ever coordinated. These types of marketing or Ad “buys” are seldom successful, rarely tracked and never efficient. 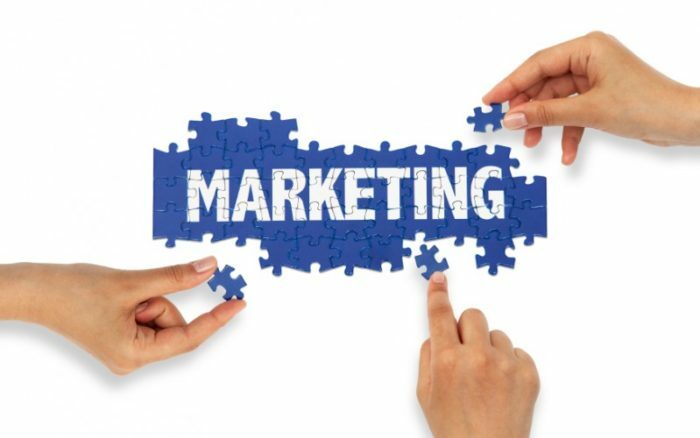 Having someone direct and integrate all of a company’s marketing efforts is essential to the success of any business in today’s competitive marketplace and critical to growing revenue. 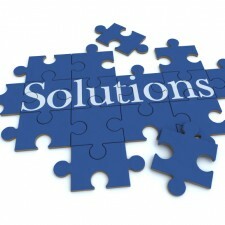 What is Business Solutions Consulting? The next step is to simply contact us for a consult. Let’s sit down and have a conversation to see if our solutions and services are good fit for your business. Spend 40 minutes with us discussing your companies goals with us and get an experienced and objective 3rd party perspective on potential solutions to improve your efficiency, increase market share and grow your revenue. If it appears we’re are a “good fit” for your organization and needs, we will then spend time with you to learn your business goals, processes and technologies before to develop a baseline assessment. We will also research your market and competitors to help determine an appropriate strategy. And after completion of the assessment we will develop business and marketing strategies and help your company implement them, usually in a staged approach where revenue generated from one phase support the development of the next; reducing risk and optimizing ROI.